But there’s more to this chef than tattoos and yelling. In this Kijiji Portrait, he tells us how he got into motorbiking and how it deepened the bond between him and his buddies. 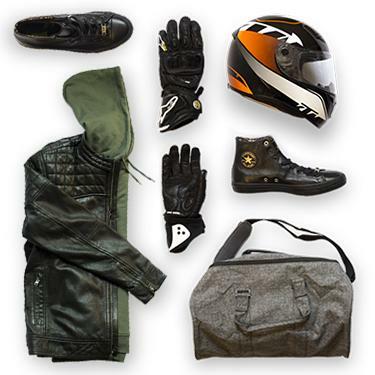 Matty has curated some sweet motorcycle gear from Kijiji so that you too can ride in style.